"Your personal trainer right in your phone now! 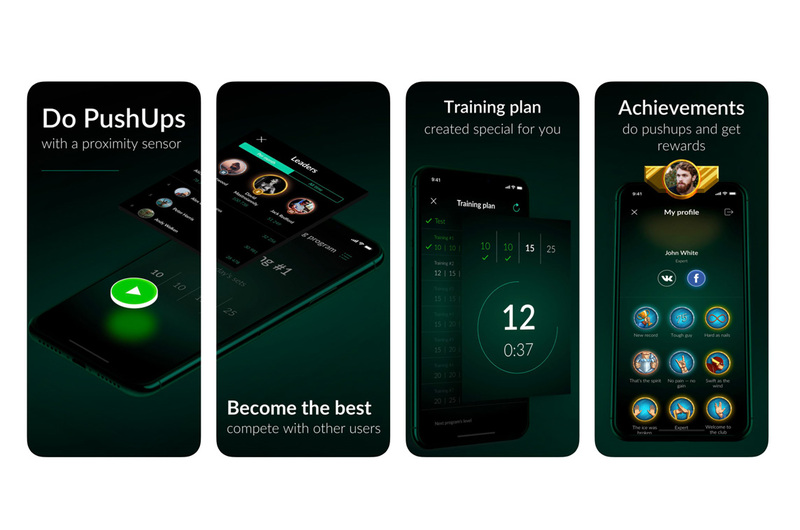 So easy: put a phone right in front of you and start to do push-ups, a proximity sensor count every push-up automatically. 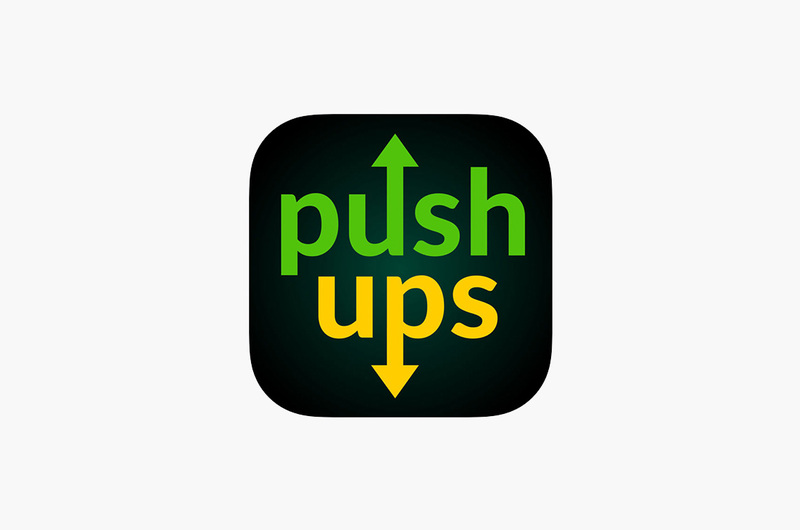 Do push-ups anywhere you want: at home, at gym club or fitness center – your trainer is always with you. You don’t need to draw a training plan by yourself or write down information about each training, PushUps will do it for you."